If you're anything like me, you've had "Chains" on repeat for more than a year. 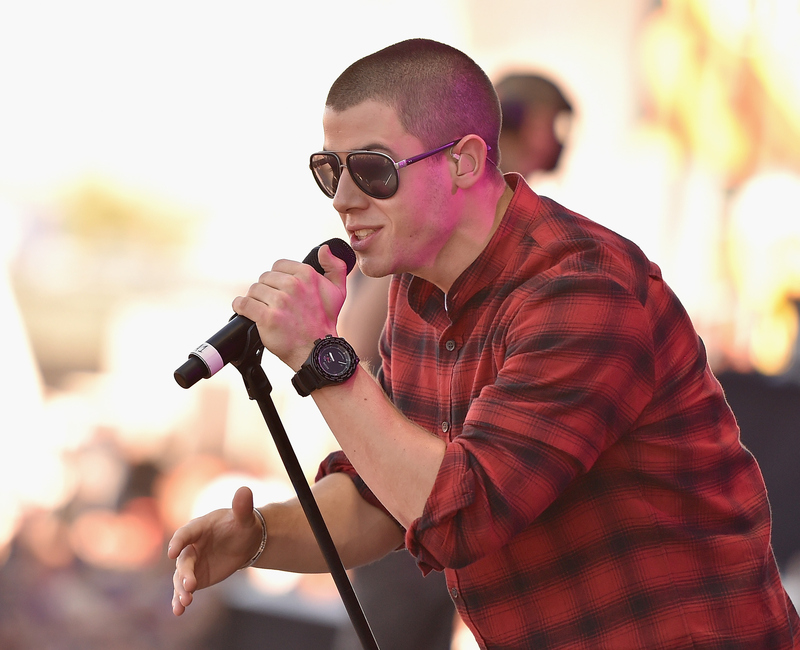 Never fear, Nick Jonas fans! Jonas' new song "Levels" is just a hint at what's to come. Jonas talked about his upcoming album, so here's everything you need to know about the project. "'Levels’ is the first single off the new record, that will come out at the beginning of next year. I’m already close to being finished with it. But I think about, you know, continuing to stay creative and seeing where I’m led artistically. A lot’s changed in my life over the past year, and I’ve had a lot to write about. I’m thrilled to put this record out." "Levels" is a funky, yet well-received, departure for the singer. If you like the single, good news: It's an indicator of what the rest of the album will sound like. “I think ‘Levels’ is a good first statement, and we’ll go from there," Jonas explained. "As far as the sound goes, it’s definitely the next step, [with] ‘Levels’ being, I think, a progression from the last record. And then the song ‘Area Code’ that I threw up on SoundCloud, just to see what people thought, is even a further step in a more soul and R&B direction. I think for me, it’s a beautiful spot to be in, to kind of have no boundaries." Jonas stirred speculation when he hinted "Area Code" is about Selena Gomez. He favorited two fan tweets about the song, including one that read "Oh my gosh. Nick. Selena. Never thought I'd be saying this again! Area Code references "Good for You." Soundcloud."